Gamechangers: Dreams of BlizzCon is a documentary following two of the top StarCraft II players in the world as they compete in the 2014 world championships. 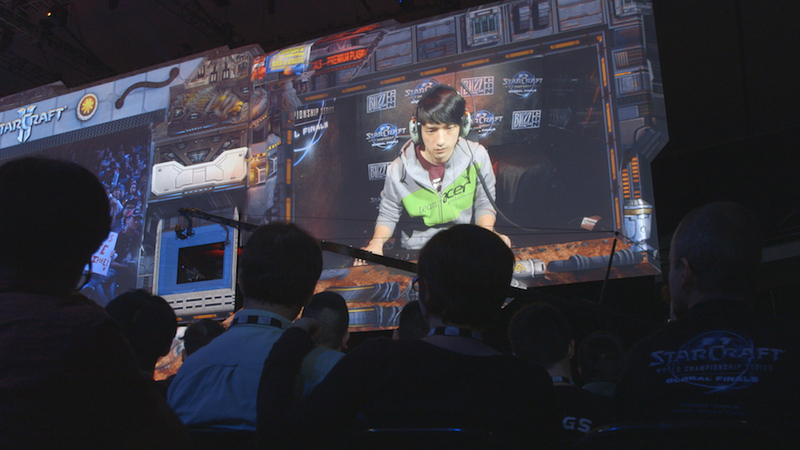 It is assembled like a sports documentary as it takes viewers through qualifying season all the way to the finals at BlizzCon (an event put on by the game’s developer, Blizzard). The film is a lot more focused on the people than on the game. The movie’s main narrative lies in the personal journeys of star players MC and MMA. I came in with essentially no knowledge of this world and, while it did not necessarily make me interested in learning more about esports, it did make me interested in the stories of these two men. Gamechangers swiftly relates the history of esports, specifically in South Korea, explaining how it attained popularity. From there, it introduces its subjects, who talk about how they got involved in this profession and then ended up where they are at the start of the story. I was most amazed by how rigidly these players have to structure their days around the game. It is treated much more like an athletic sport than I ever knew. The training and practice regimen they are put on by their coaches is pretty intense. This is their fulltime job. The movie enters into this world through two celebrated champions in different places in their lives. MC is a loud, brash showman, who loves to entertain. He is perhaps slightly past his prime and beginning to think about life after StarCraft II. MMA, at 27, is ancient in gaming years. He is soon to join the military and is seriously considering retirement. The season recounted here is vitally important to both men. One wants to prove he still has it, while the other wants to go out with a bang. Since the film’s focus is on the individuals as opposed to the game, the stakes become higher than just winning or losing. There is a very brief explanation of StarCraft, but it did not help me understand it. It barely even goes over the basics of the game. The only thing we really learn is that StarCraft II is a complex game that each competitor has dedicated their lives to being the best at. There is no lingering on the details. That is a bit of a problem in the tournament sequences because, though they use the audio from the live play-by-play, I had no idea what anyone was doing. Due to that, it was nearly impossible for me to get into the contests themselves. Thankfully, the filmmakers did a good enough job making me care about MC and MMA’s fates that this did not take away from Gamechangers’ entertainment value. 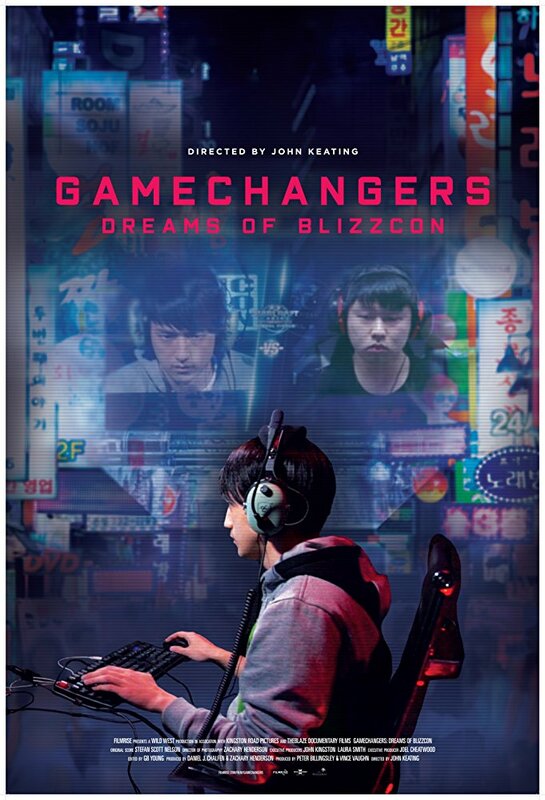 I am not sure how this movie will play for fans of esports. For me, someone who all of this was new to, Gamechangers worked as a solid introduction because it is more of a biography of these particular people. I became invested in their stories, which just happened to revolve around a videogame competition. It is a skillfully made, unflashy, documentary, that uses the specific (the personal lives of MC and MMA) to bring its audience inside the general (esports and StarCraft II competitions). 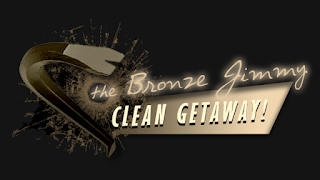 It is an effective approach, making this far more interesting than if it had merely been a straight-forward look at esports and StarCraft II tournaments.